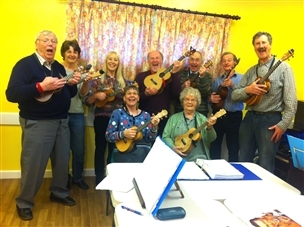 Playing the ukulele in groups always produces lots of smiles, whether that be on the face of the player or the listener. Playing in groups encourages you to listen to each other and work together. Whether it’s a company team building workshop, or a school workshop, a one off lunchtime team building exercise, or a short course to get you playing for a performance, we can teach groups of people to strum out a tune within an hour on this easy and versatile instrument. 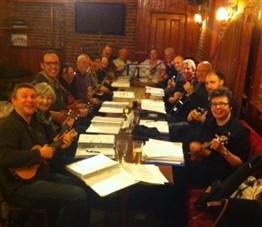 We can provide spare ukuleles for small groups, all you need to provide is a room with a table and chairs. If you are retired and available on a friday afternoon and can already strum a bit, you may be interested in our Friday Strummers group. 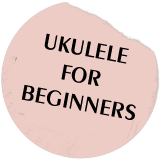 Email info@iloveuke.co.uk for more info.